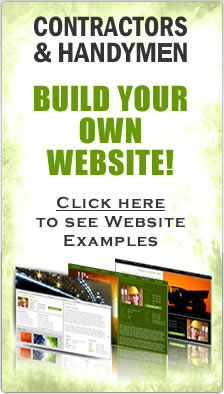 There are many ways to advertise your construction company for free or for almost nothing. The most important thing is to think about this everyday and implement some form of advertising or networking every day. 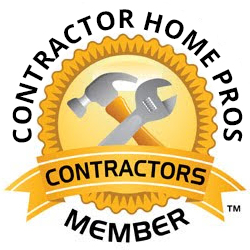 Below are some suggestions on getting your contracting company some affordable advertising. You can join you local chamber of commerce and many of them do a lot of networking. They will also offer you free publications and the ability to hand out business cards at monthly meetings. Many even have a directory of services that is available to the public. You should always have a couple dozen custom business cards on hand. Handing out cards or just leaving a couple at different places you visit during the day can quickly bring in business. Let's say you go to the Home Depot or Lowes or another major home remodeling store and you leave a couple cards in the bathroom, or at the return desk. They can be picked up by someone looking for a home pro. 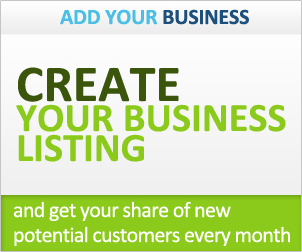 You can submit your company to websites that offer a free directory listing. If you are interested in this, just click this link now and you can add your business, show a Google map to your office, display some of your work by uploading photos and even supply a check list and company info all for FREE!